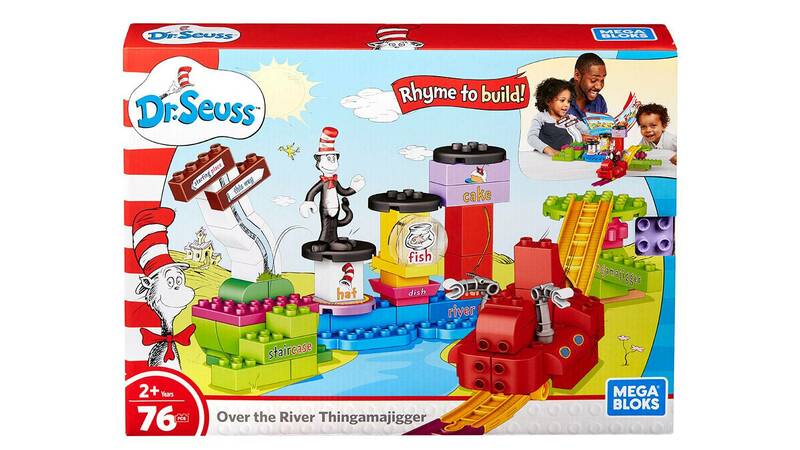 Help The Cat in the Hat cross the river to reach his Thingamajigger! 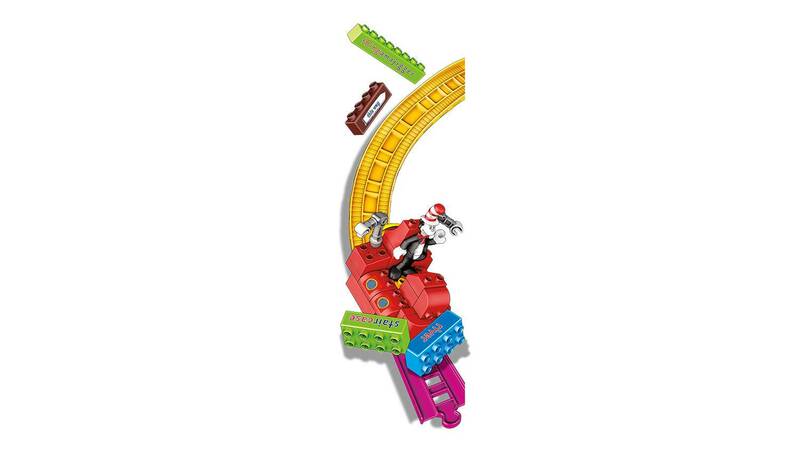 The Cat in the Hat needs to go on his way, help him zoom down a ramp and away! 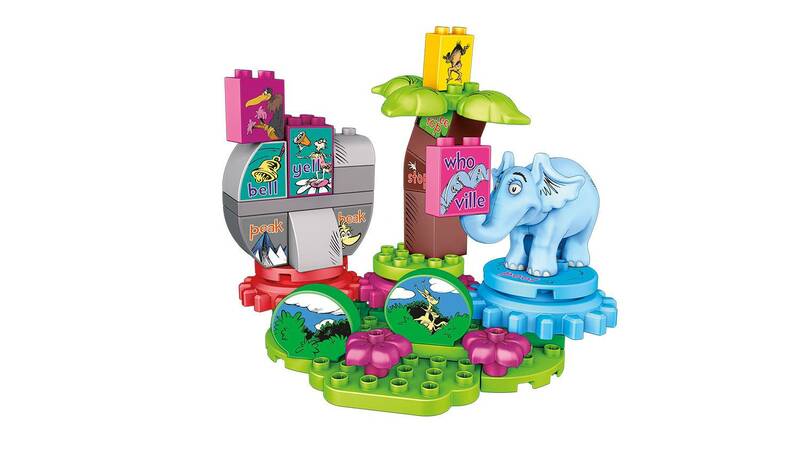 When you build the river crossing, little Dr. Seuss fans can use blocks to bring one of the most popular children’s books of all time to life! 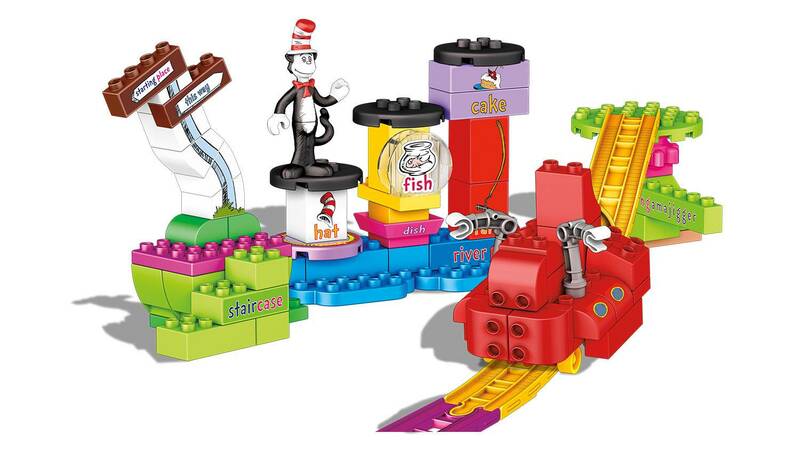 Follow the rhymes and stack up the blocks to build a river crossing inspired by The Cat in the Hat. 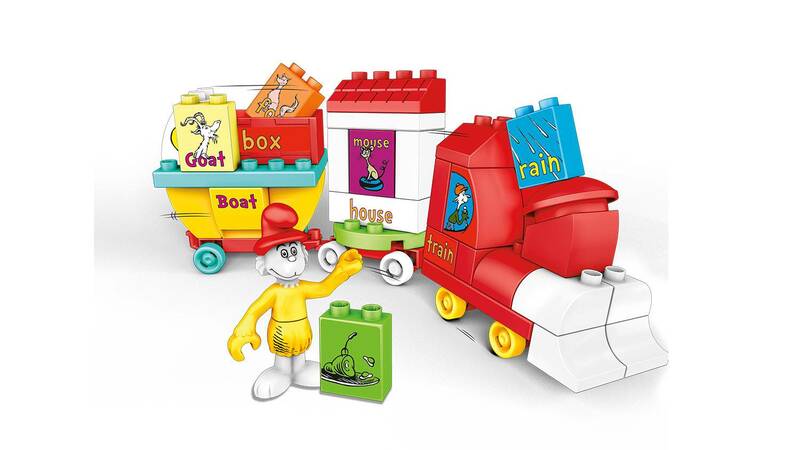 Then, take The Cat in the Hat from step to step to reach his Thingamajigger, and roll him down the ramp towards a new adventure!